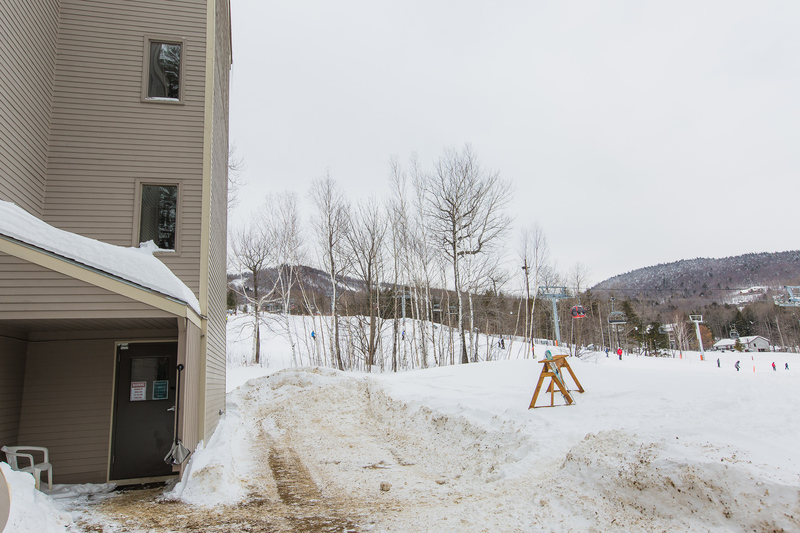 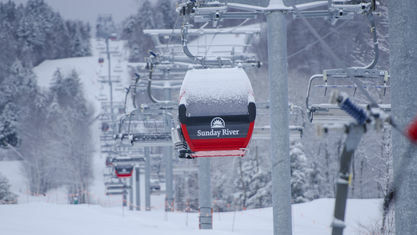 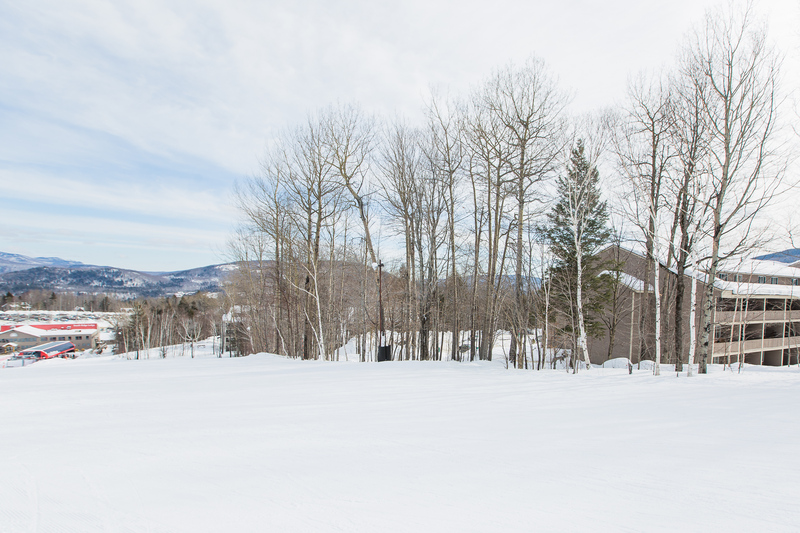 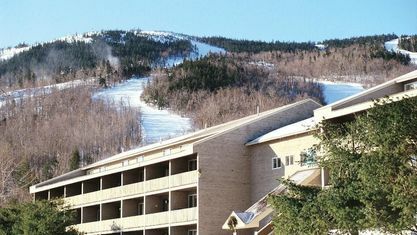 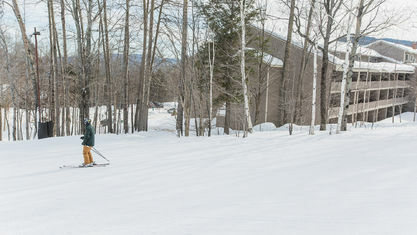 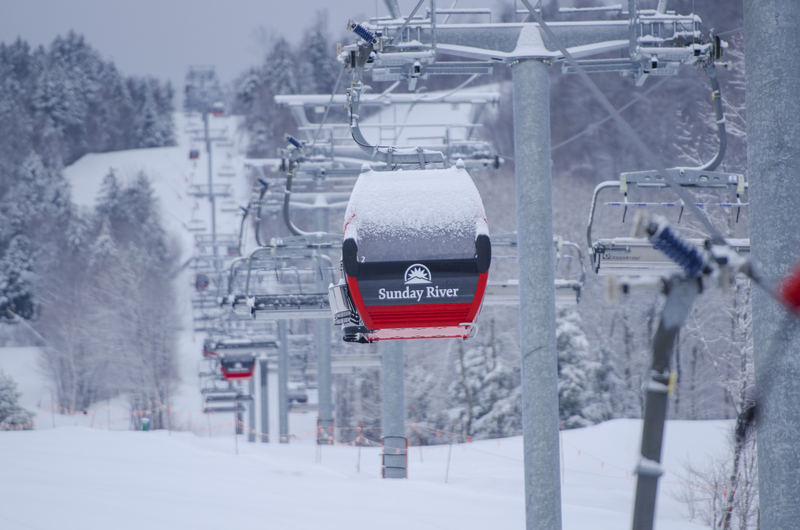 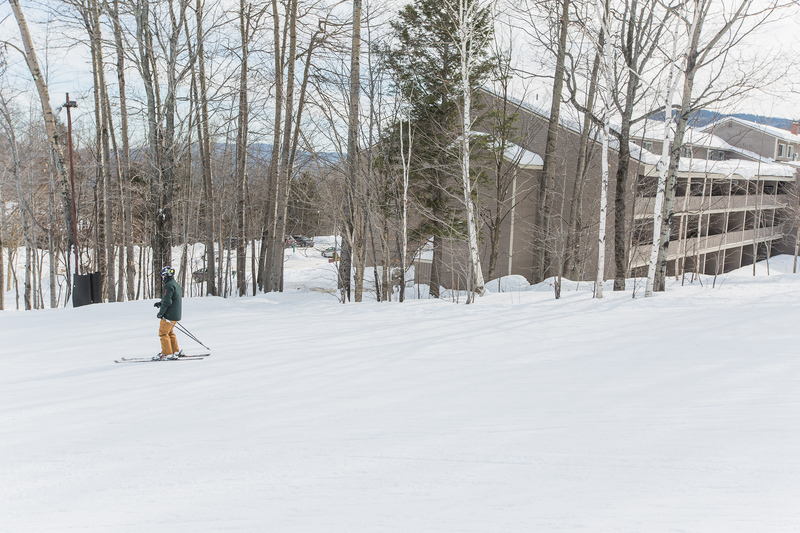 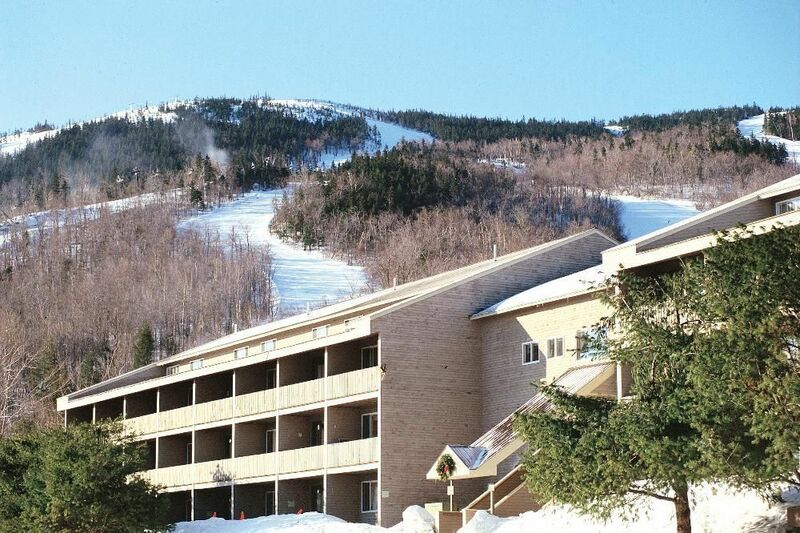 Enjoy unlimited access to Sunday River’s trails from Sunrise Condominiums, located just below the base of Barker Mountain with convenient, direct ski access to the Broadway trail, in the South Ridge area, which is home to the chondola and night skiing. 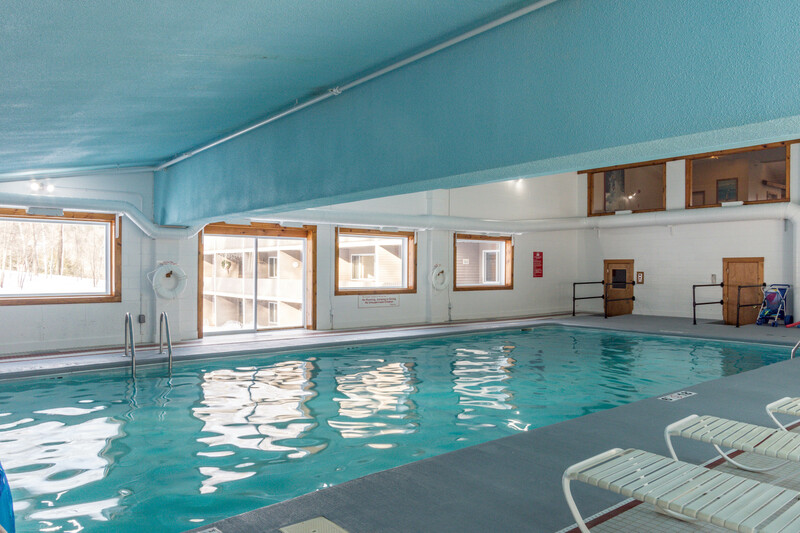 The Sunrise complex was built in 1983 and offers 61, bi-level one bedroom units consisting of either 528 square feet (ground floor units) or 567 square feet (upper level units) most of which sleep 6. 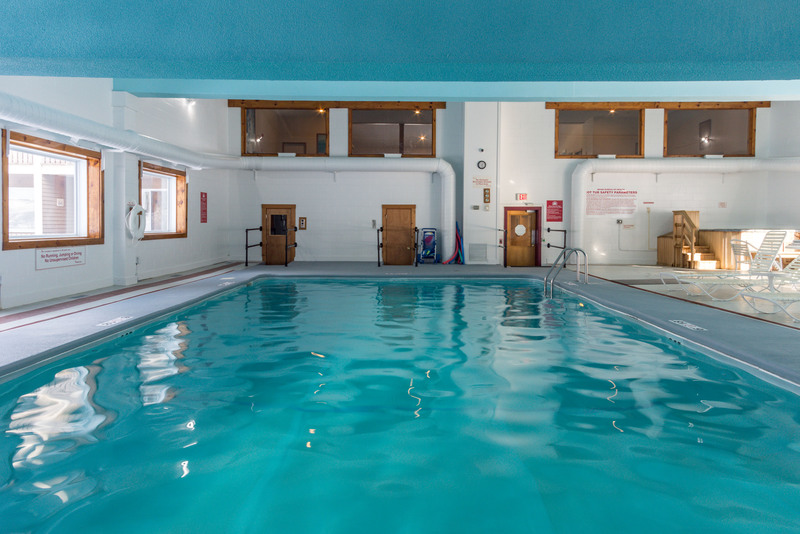 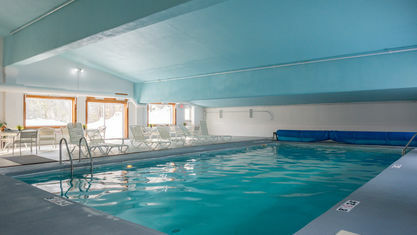 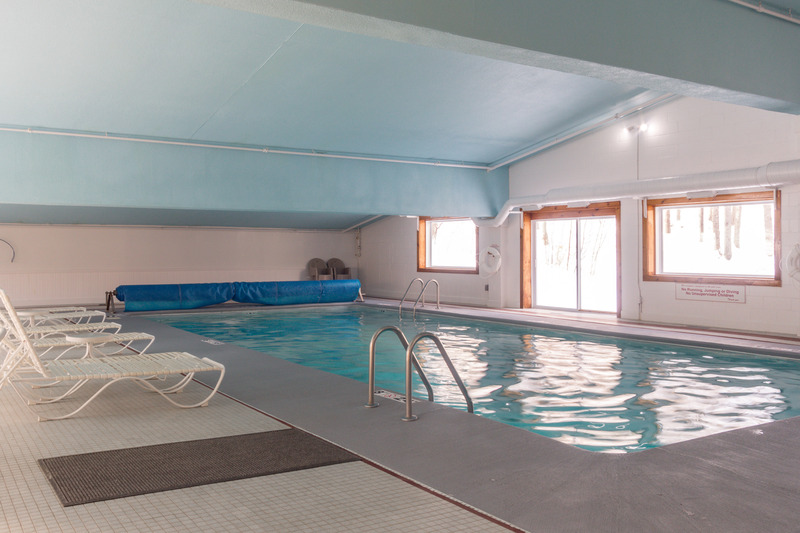 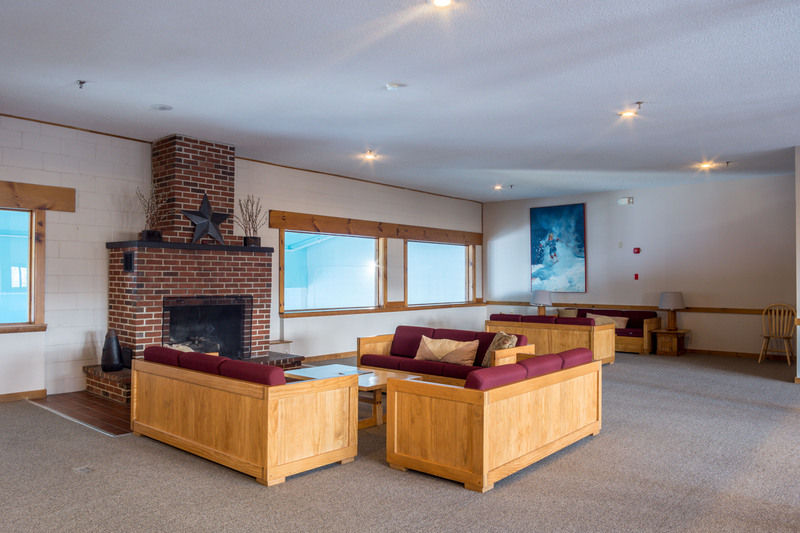 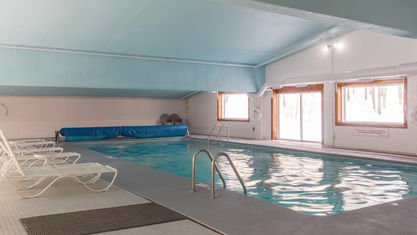 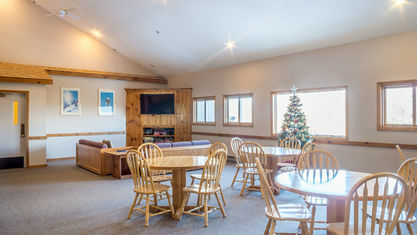 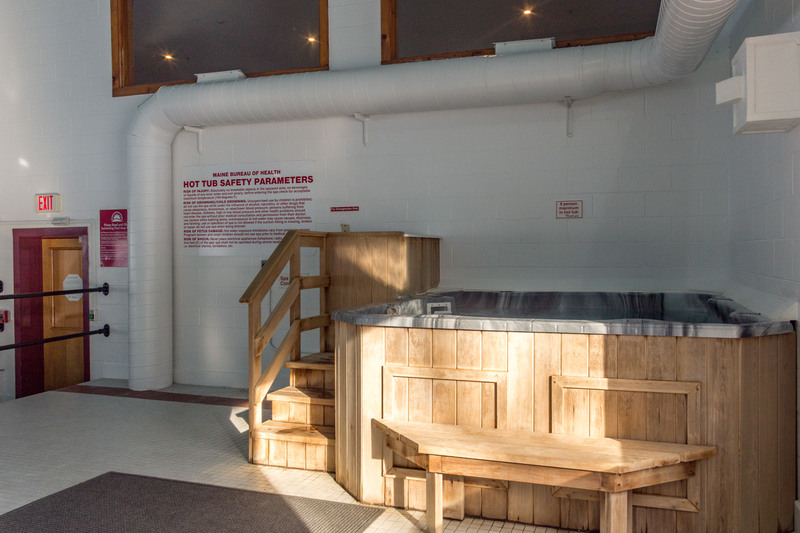 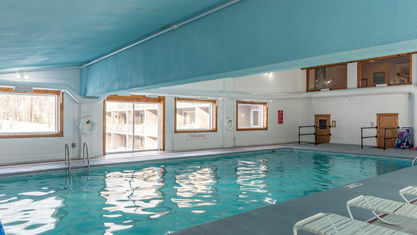 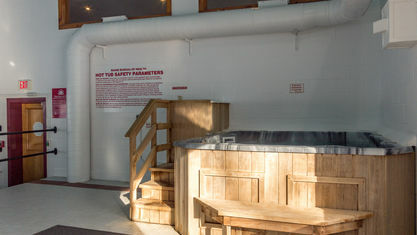 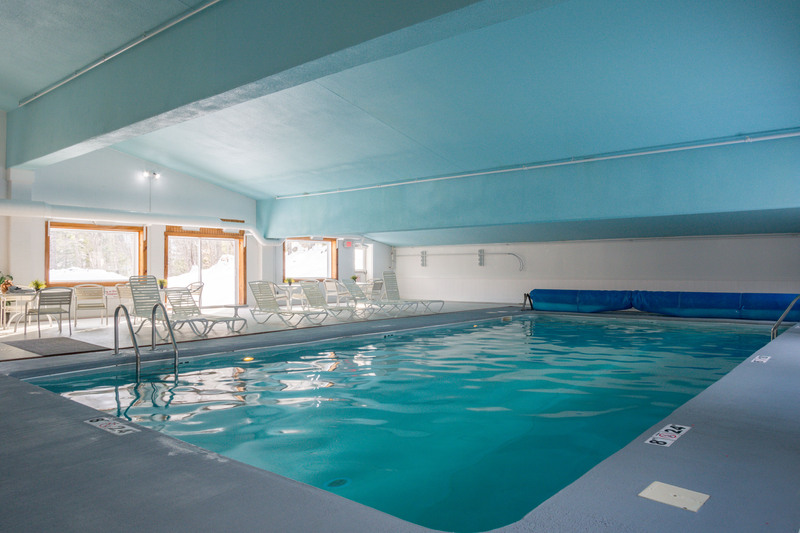 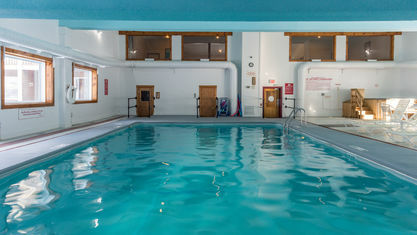 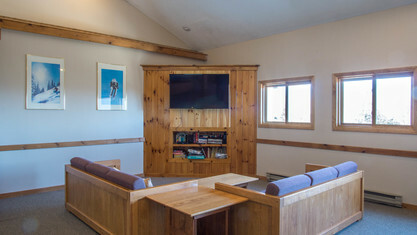 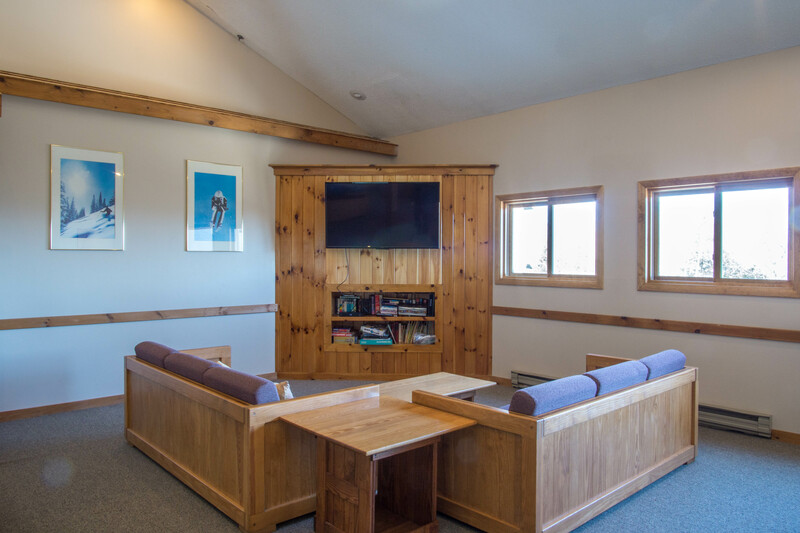 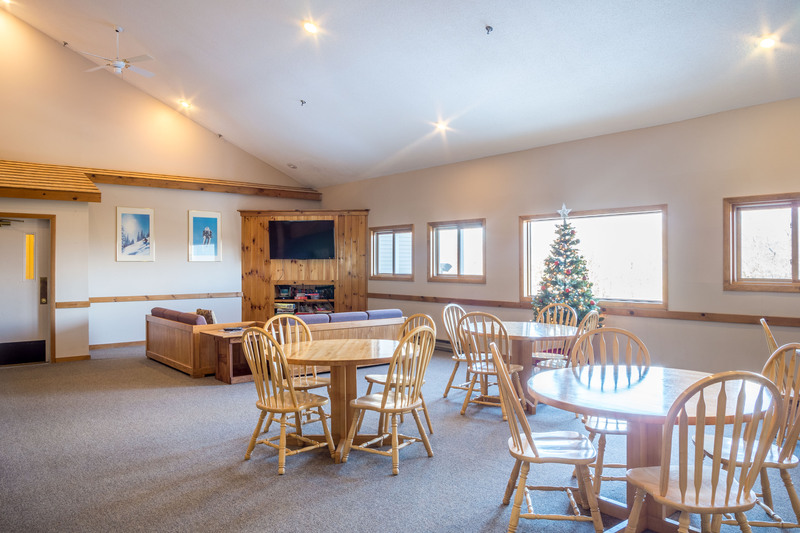 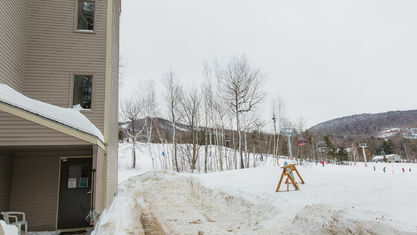 The complex amenities include an indoor heated pool, sauna, hot tub, a large recreation room with fireplace, coin operated laundry facilities and secure ski lockers. 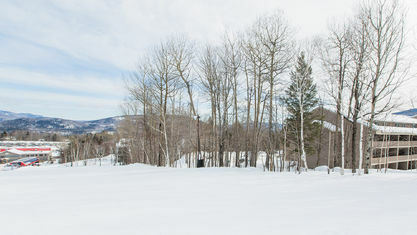 Property listings for Sunrise Condominiums. 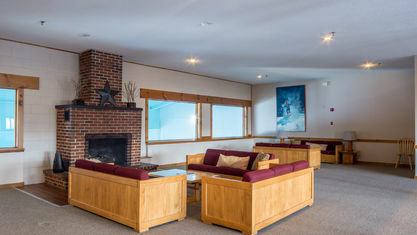 View our gallery below for Sunrise Condominiums.